Do you ever get tired of eating the same old thing over and over? SAN DIEGO (NEWS 8) - Do you ever get tired of eating the same old thing over and over? There is no better time to break out of that rut than this weekend! 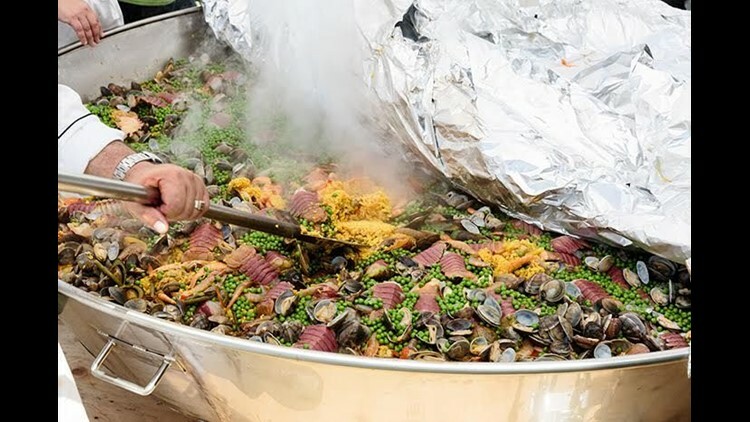 On May 12 at the Embarcadero Marina Park South you can gey your Spanish culture on at the Paella Wine and Beer Festival. The event has an element of competition to it as well. 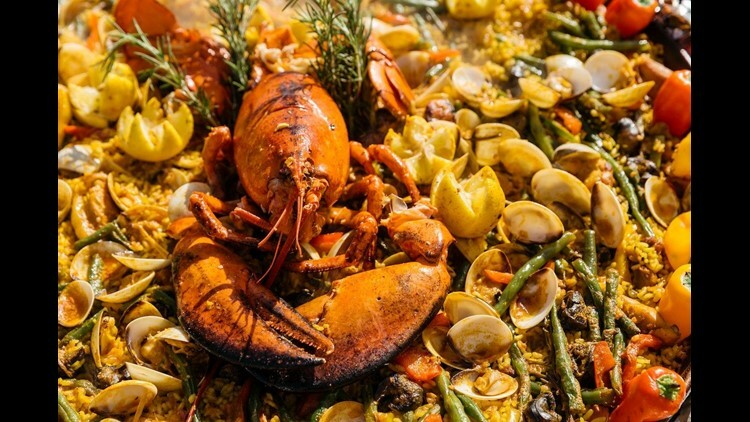 40 local chefs will be competing to represent San Diego at the World Paella Championship in Spain. In addition to paella, there will also be wine, beer and spirits from all over the world. Interested in tickets? 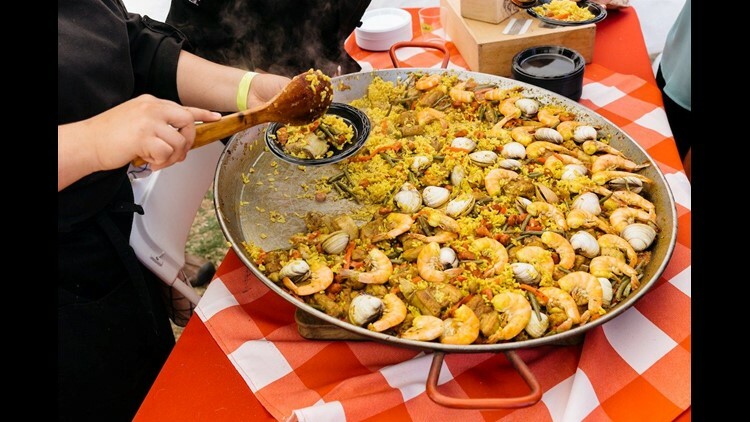 General admission tickets start at $38 and include paella, wine beer or sangria. Tickets will increase to $65 the day of the event. Children under 12 are free. If you use the promo code “CWSD” at checkout you can save $10 off your ticket.